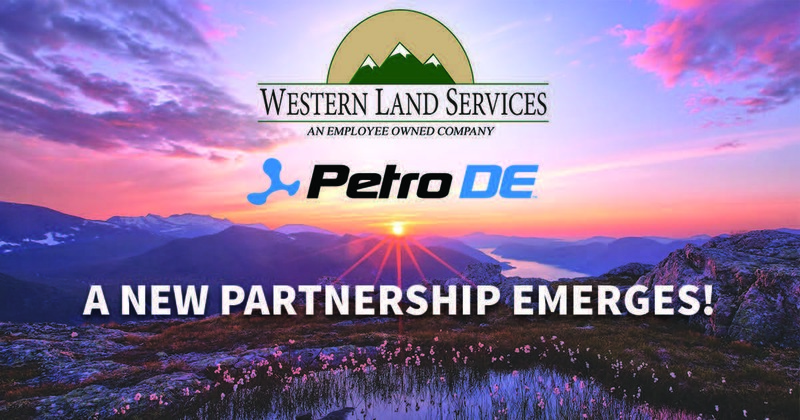 Western Land Services and PetroDE are pleased to announce a new partnership in the making. Recently joining forces, the two organizations are collaborating to integrate comprehensive land intel and advanced geospatial software. These efforts are geared towards supporting enhanced decision making power and delivering a results-oriented experience to end users. With Western Land’s best in class data and PetroDE’s intuitive analytics platform, clients can uncover added value and expedite analysis to fuel their operations. Contact us today to learn more! Best in Class Services at Booth #2233! 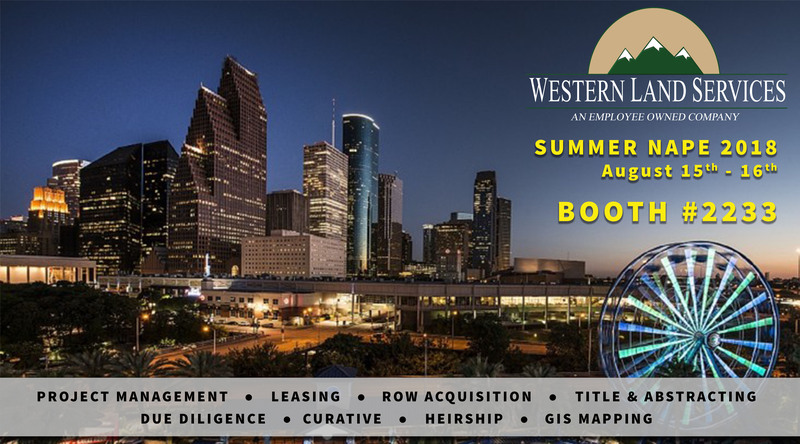 Western Land Services is a proud sponsor of Summer NAPE 2018. With an anticipated 200 exhibitors and 3,000 industry professionals, we look forward to connecting with new individuals, as well as long time colleagues. Stop by booth #2233 to hear more about how Western Land Services can bring value and best in class services to your projects from start to finish! 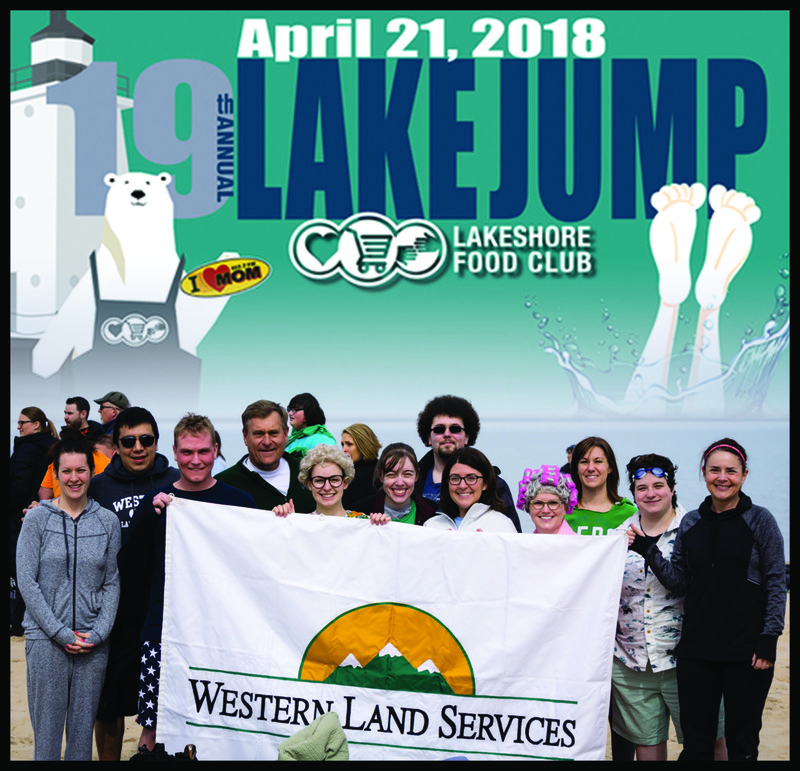 In its 19th year, the Annual Ludington Lake Jump was another successful event, raising a total of $85,390 amidst the community. Since inception, the event has raised over $500,000 for local charities. This year, Western’s CEO, John Wilson, and a large group of WLS employees braved the frigid waters of Lake Michigan!! WLS team members also raised an impressive grand total of $12,000! For a worthy cause of course – funds are going to Mason County’s Lakeshore Food Club, residing in our corporate office’s local neighborhood. The Lakeshore Food Club is a valuable resource for local families that are 200% or below the federal poverty guideline. Check out this article for additional details. 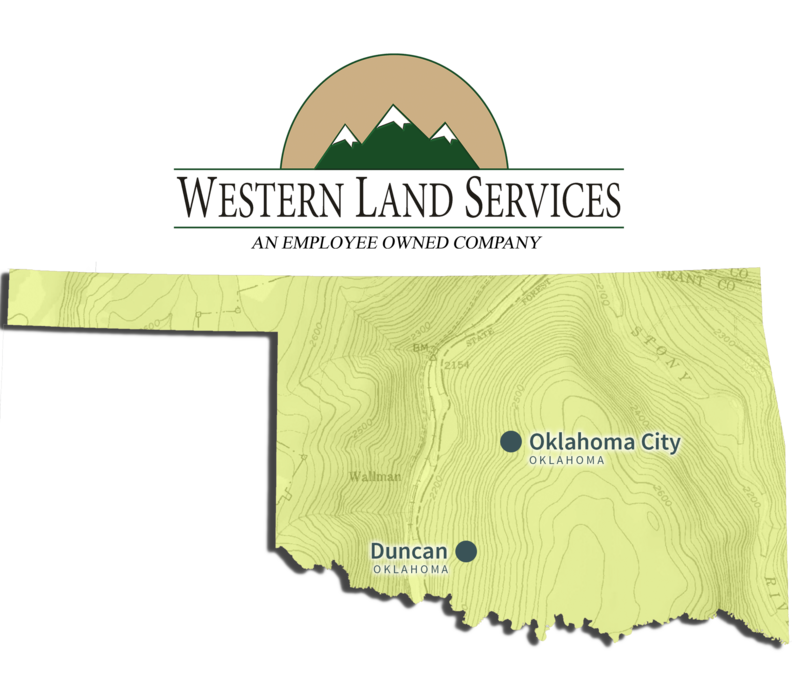 Western Land Services is pleased to announce it has recently acquired Barton Land Consultants, of Duncan, Oklahoma. The transaction closed on March 22nd, 2018. This comes a year after WLS positioned itself as an Employee Owned Company, and represents a bold new step for the future and growth of WLS. BLC was formed in 2006 by owner Brent Barton. Now a 60+ person, full service operation, Barton has built a solid reputation for providing quality and timely land services to its clients in Oklahoma and beyond. WLS is thrilled to welcome Brent and the BLC family to the fold. With evident synergies in company cultures, values, and service portfolios, WLS is eager to expand its footprint in Oklahoma and to become more involved in one of the most prolific oil and gas areas in the nation. In conjunction with this acquisition, WLS is also in the midst of securing an Oklahoma City office to strengthen its commitment to this region. WLS and BLC share a wealth of knowledge and experience, along with a commitment to building lasting client relationships by delivering best in class land services. WLS looks forward to sharing those benefits with clients for years to come. 25 Years of Networking Success! Western Land Services is a proud sponsor of NAPE Summit 2018. 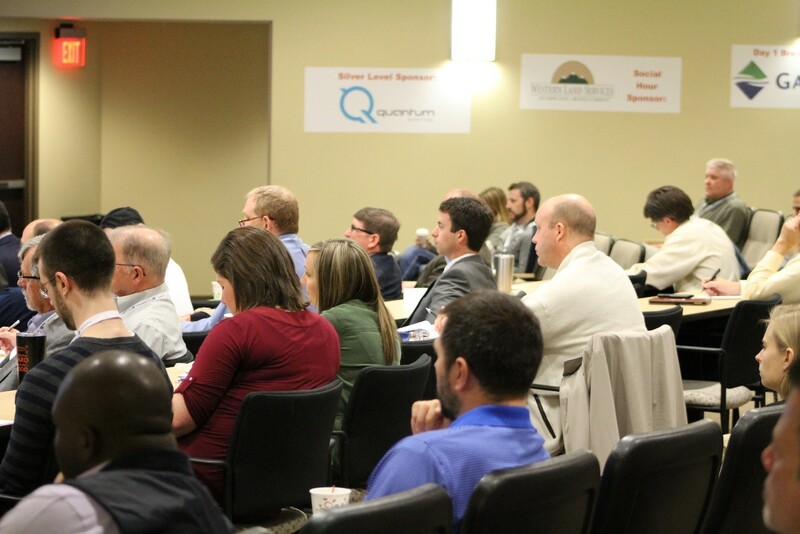 We are excited to celebrate the conference’s 25th year of bringing oil and gas professionals together in one location. Attending NAPE this year? Stop by booth #4139! 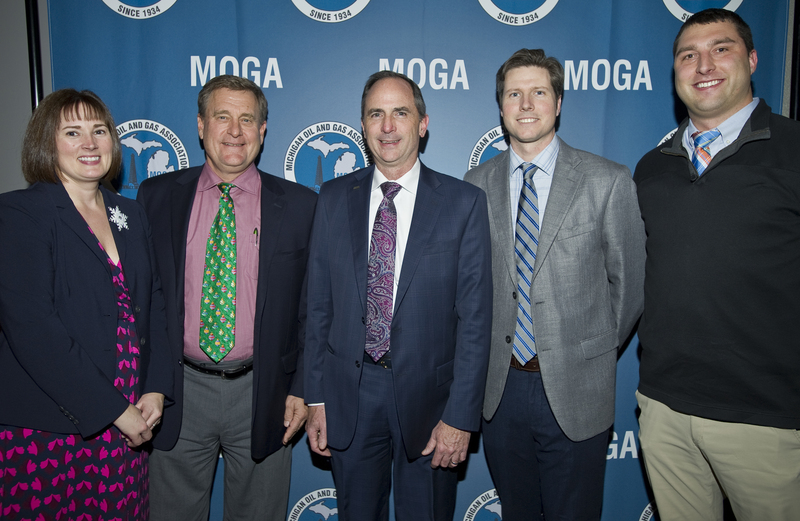 Our Management Team looks forward to meeting with you and discussing your land related needs for 2018 and beyond! Some folks were gearing up for the holidays. 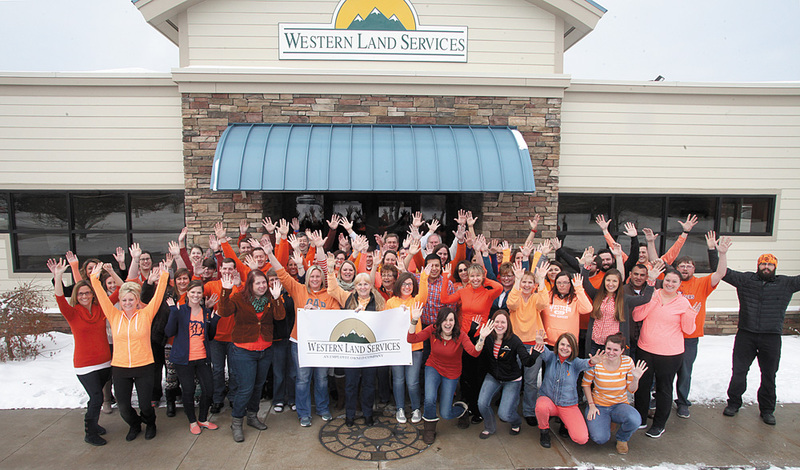 The Western Land team was focused on getting it done for a client yet again. Under short notice, but for a very important cause, Western Land was tasked with a hefty request the week of Christmas. 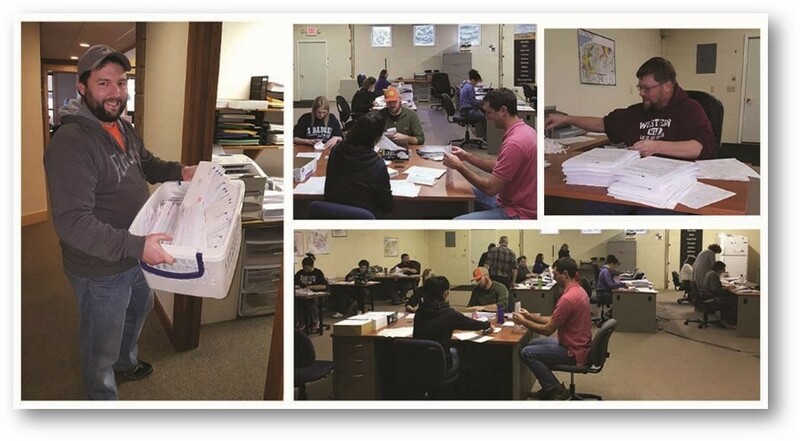 Determined, Western rallied the troops and completed a mass mail-out to a whopping 5,500 landowners on a client’s behalf. 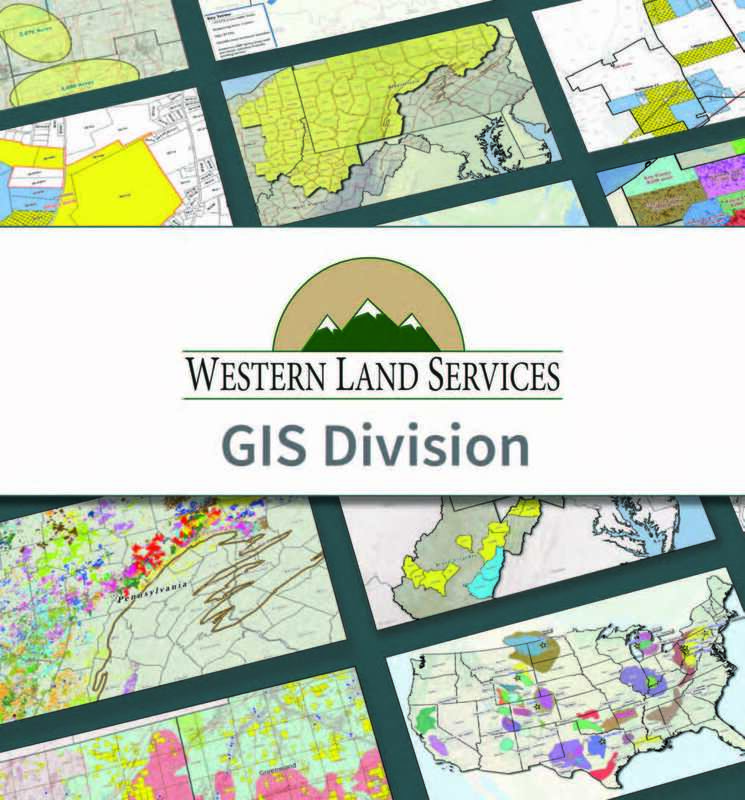 Responsive, dedicated, and resourceful, Western Land is your solution for all things land related. Contact us today to learn more about our mass lease signing or mail-out capabilities. You can count on us.